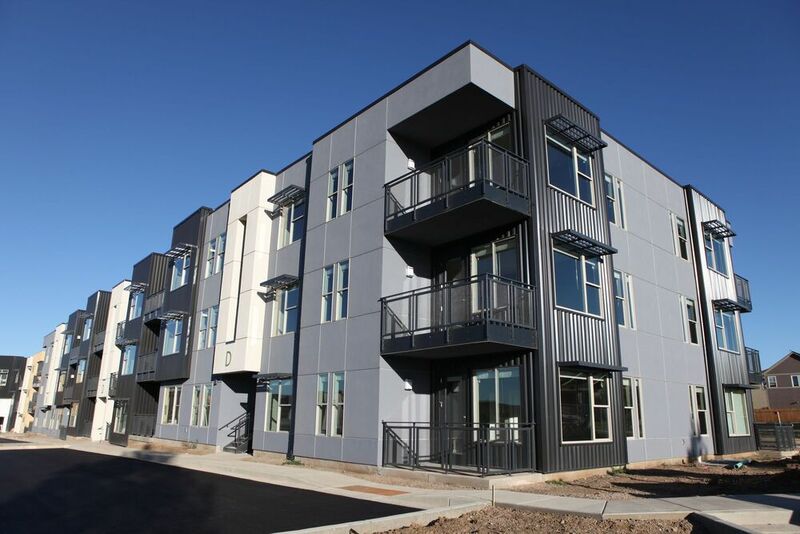 Confluence at Three Springs in Durango is Colorado’s newest apartment community. Nestled in a neighborhood of tree lined streets, open spaces, and breathtaking views, your new apartment home is waiting for you. 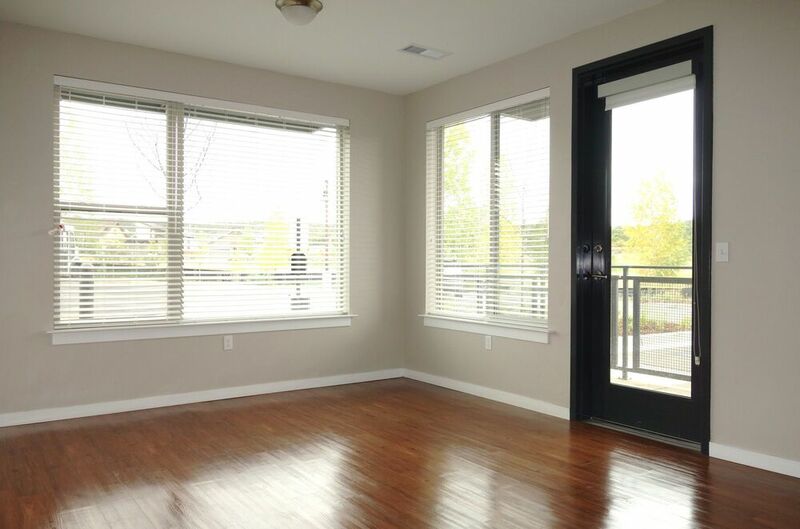 As part of the Three Springs neighborhood, Confluence offers a new life in a quaint neighborhood. Each apartment home is designed with thought and comfort ability. View stylish one and two bedroom apartment homes with updated finishes, amazing views, and convenience to biking and hiking trails. 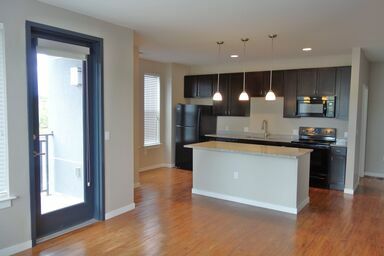 There's something for everyone, visit Confluence at Three Springs today. 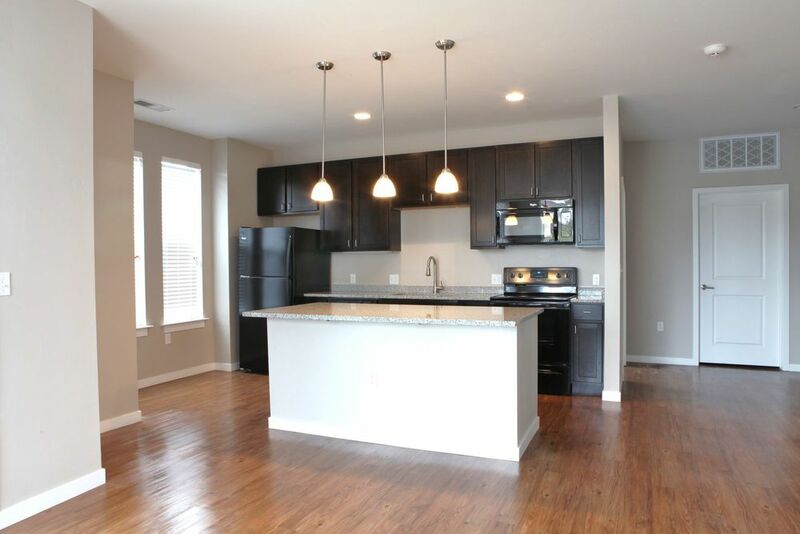 Every one and two bedroom apartment at Confluence at Three Springs features upscale offerings such as wood-style flooring, as well as contemporary granite counters and pendant lighting. Complementing the remarkable design, you’ll discover ample closet space and conveniences such as in-home laundry appliances. 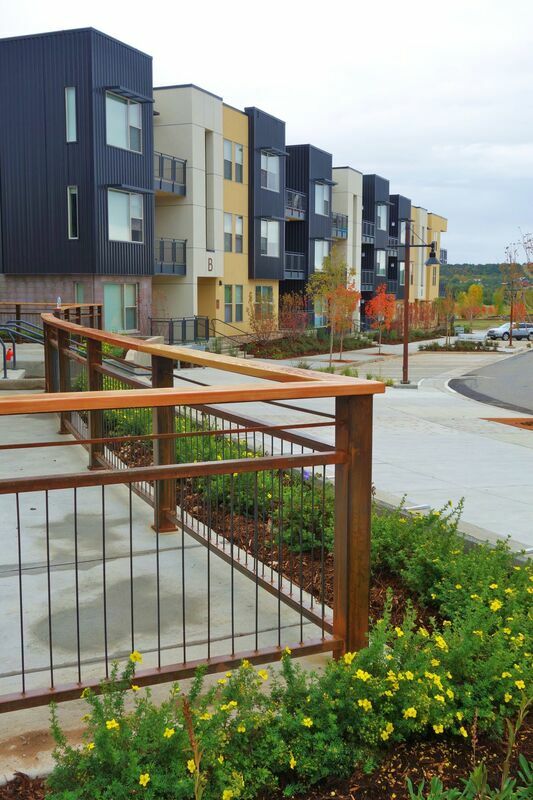 From the industrial-inspired exterior design to the inviting interior of each apartment, Confluence at Three Springs combines striking aesthetics with the comfort of home. Schedule a tour today to experience the community’s diverse features and amenities for yourself. Located just minutes from downtown Durango via Route 160, Confluence at Three Springs connects you to the area’s most popular hotspots while maintaining easy access to the area’s incomparable hiking and biking trails that connect into the Telegraph Trail System.. Learn more about the apartments available in this exciting Durango, CO neighborhood.